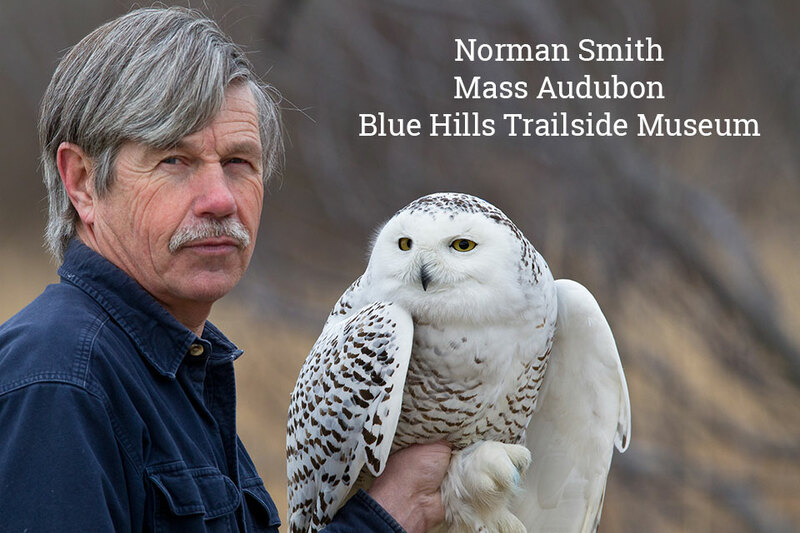 For more than 30 years, Norman Smith has been studying Snowy Owls. 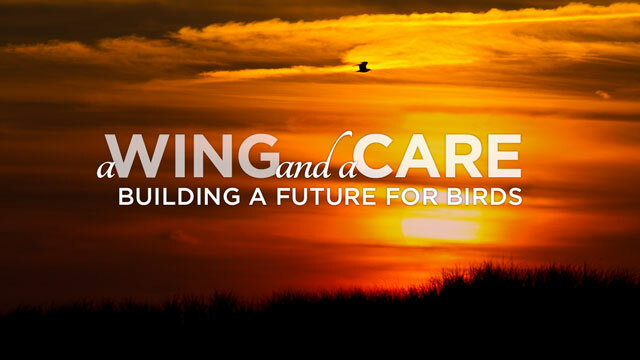 Through his Snowy Owl Project, which he started in 1981, Smith has banded and released 700 birds, shedding light on migration routes, learning their habits, and gaining insight into their lifestyles. 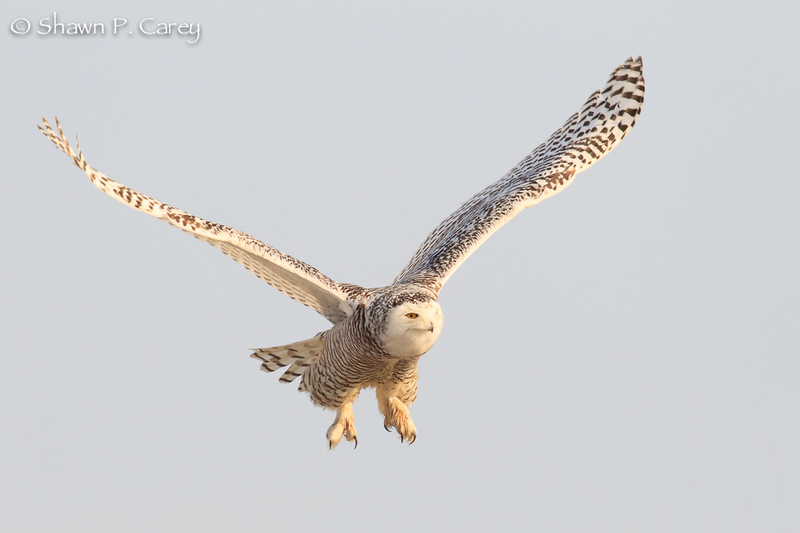 Along the way, Smith has given countless public presentations in his relentless effort to promote Snowy Owl conservation. 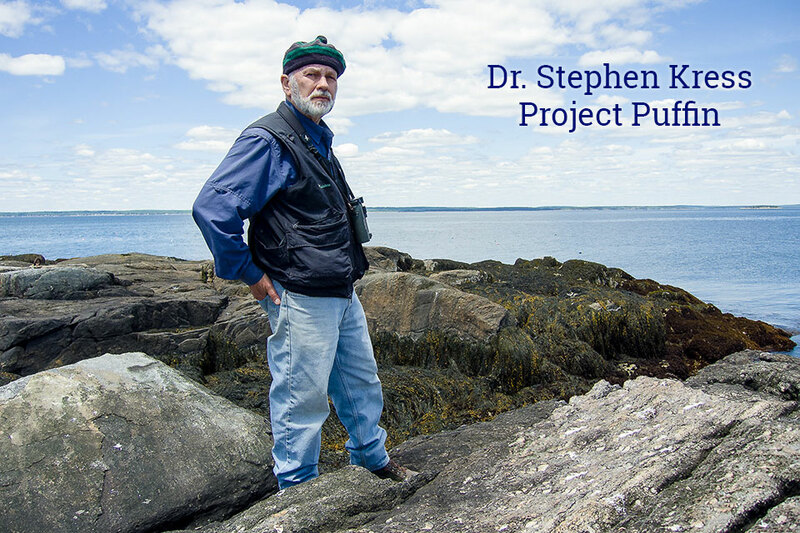 Four decades ago, Dr. Stephen Kress founded Project Puffin with the goal of restoring Atlantic Puffins to Maine’s Eastern Egg Rock—a historical breeding site that had been empty of puffins for nearly a century. 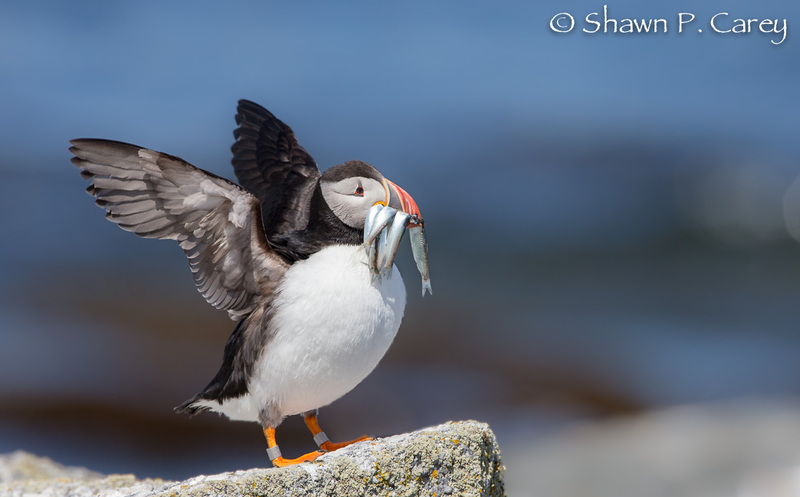 Thanks to Dr. Kress’ vision and more than half a lifetime of dedicated and tireless work, he has done what many thought impossible: the Puffins are back, and Eastern Egg Rock is once again home to a thriving colony of these delightful birds. Tom Sayers is a retired schoolteacher and keen observer of the natural world. 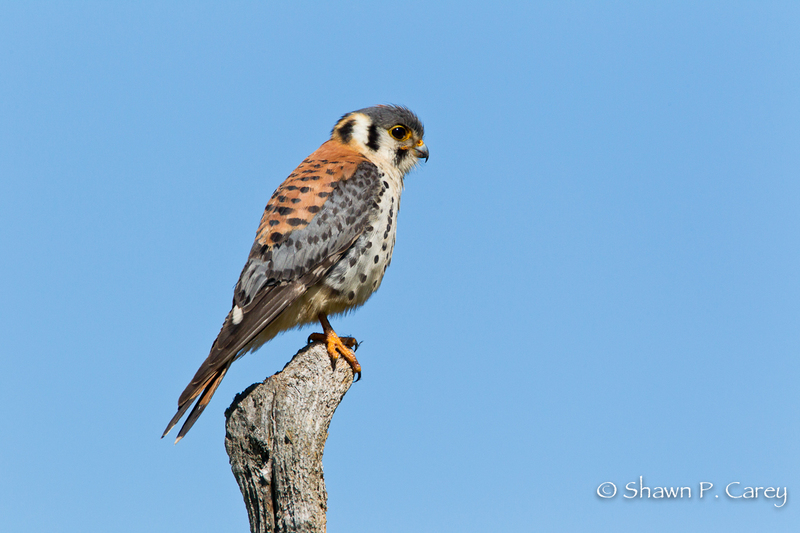 Deeply involved in the Connecticut birding community, Sayers began to see a sharp decline in the local population of American Kestrels. 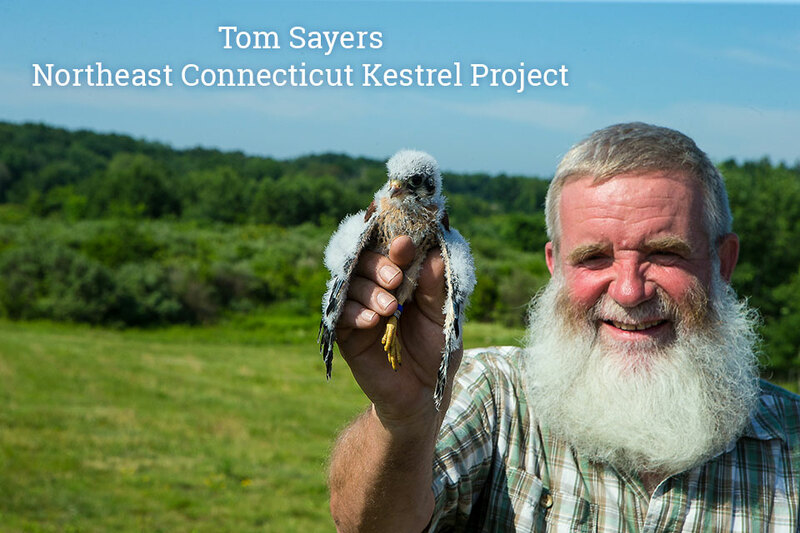 In 2010, Sayers took action, launching a groundbreaking program to establish and monitor Kestrel nest boxes, banding each year’s new birds. Over the course of six seasons, he’s banded almost 450 fledgling Kestrels, collecting valuable data and shining a light on the habits and health of this magnificent falcon. Interested in hosting your own screening at a meeting, presentation or festival? Contact us for more information!